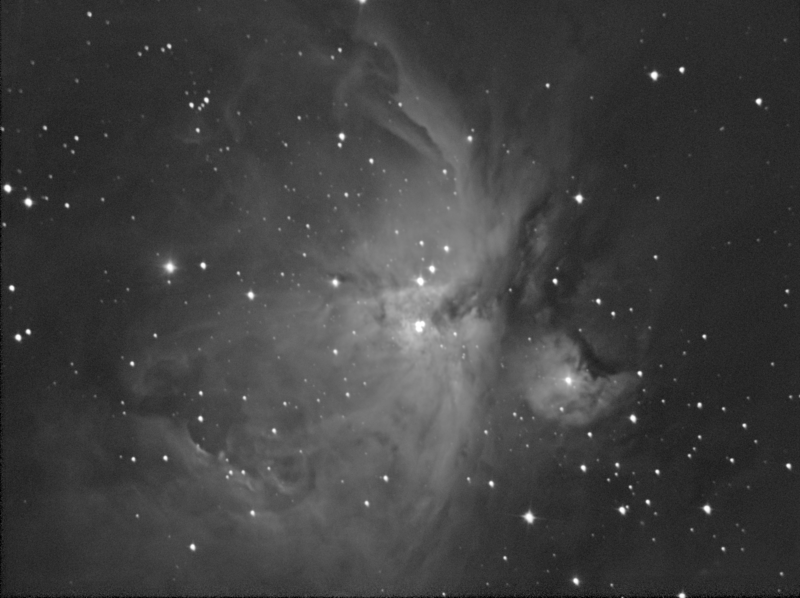 The Atik infinity 16 bit video astronomy camera was placed at the Newtonian focus of a 150mm Star Discovery, AZ GOTO Newtonian. The camera was set to 5s exposures and the images captured were live-stacked for 36 exposures, giving a total exposure time of 180s. The resulting image was saved as a 16 bit FITs file. 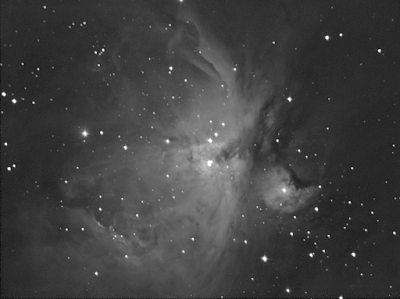 The image was processed in the ESA,ESO NASA foftware, FITs Liberator, using a non-linear stretch and then further processed in Photoshop. This image was captured with a full Moon just a few degrees away.